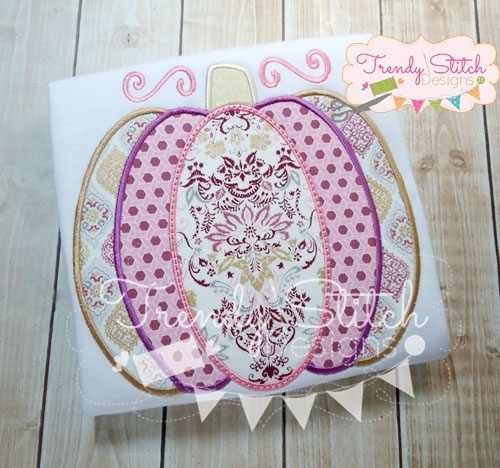 Pumpkin 4 Applique - 4 Sizes! 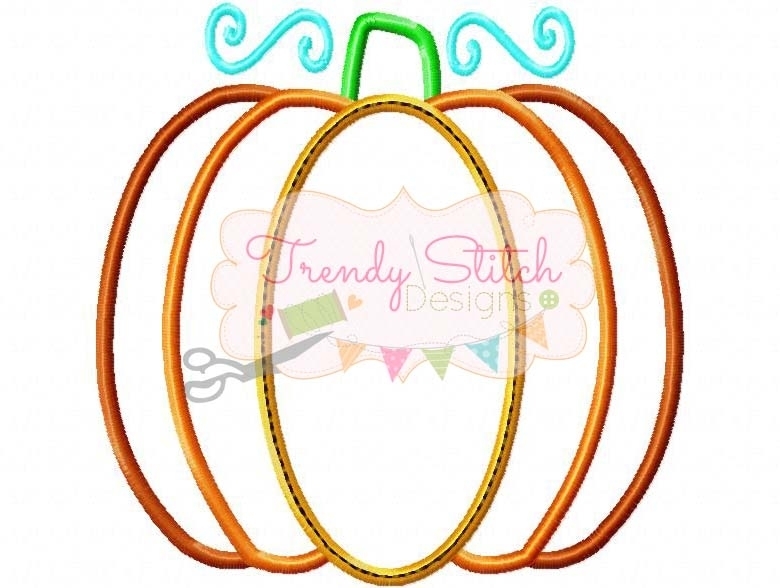 Fun for fall! See second image for exact stitchout display. Includes four sizes. Watermelon 1 Applique - 5 Sizes! Bird On Branch Applique - 5 Sizes!